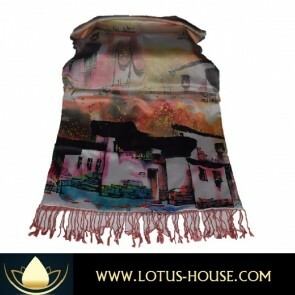 Beautiful Asian scarves are simply beyond compare .. it is of the highest quality materials and craftsmanship, made of pure 100% Vietnamese silk and back with cashmere. 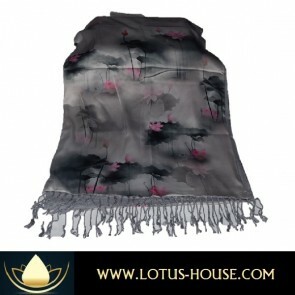 It simple is the best of the best and that is why it is in the JULIA COLLECTION ! 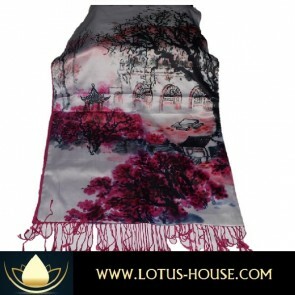 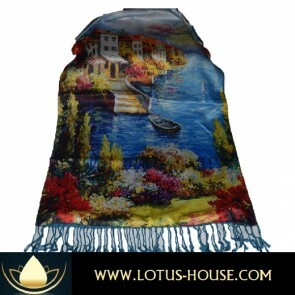 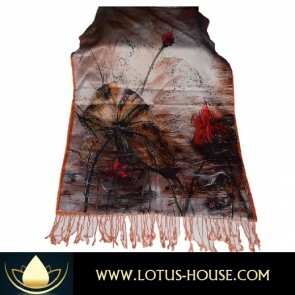 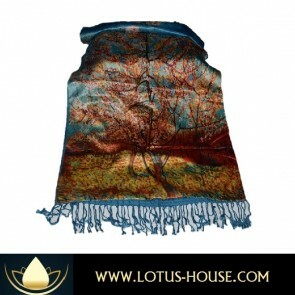 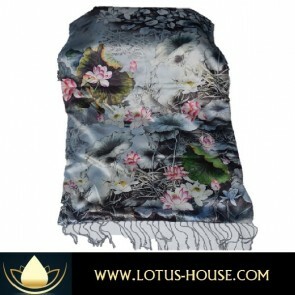 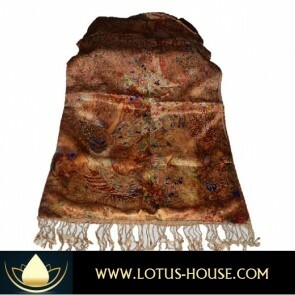 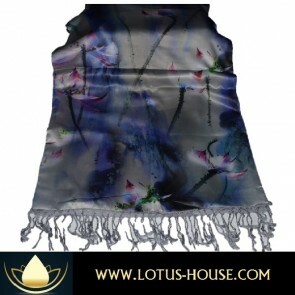 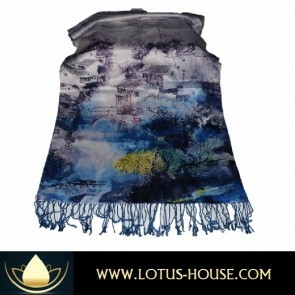 These scarves are made in Vietnam and brought to you with the assurance of satisfaction by Lotus House.